Capcom has revealed what players can expect from the Resident Evil 2 remake Deluxe Edition, and it offers some grade-A fan service. The Deluxe Edition includes a reversible cover, the original RE2 soundtrack, the “Albert” model Samurai Edge pistol, and a variety of character skins, including one interesting one that transforms Claire Redfield into Elza Walker. Wait, who? 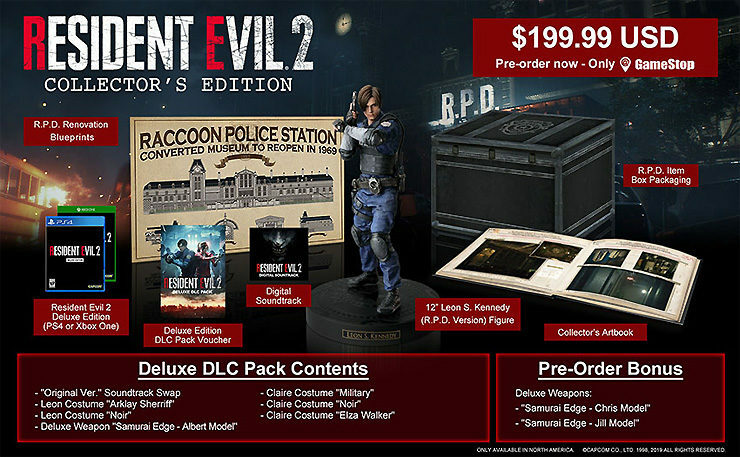 The North American Resident Evil 2 Deluxe Edition includes a DLC pack with additional costumes for Claire and Leon and more – including an Elza Walker costume – as well as a reversible cover! For those who don’t know their Resident Evil 2 history, Capcom essentially developed the game twice. The first version of the game starred Leon Kennedy and a motorcycle-racing college student named Elza Walker. This earlier take on RE2 almost made it to shelves, but was scrapped at the 11th hour by series creator Shinji Mikami for being too “boring.” Capcom went back to the drawing board, remade Resident Evil 2 from scratch with a new female protagonist named Claire Redfield, and the rest was history. RE2 went on to become one of the biggest games of all time, and poor Elza Walker became a footnote. But hey, 20 years later, she’s finally get her moment. “Ben’s File” Art Book: A 32-page book left behind by Ben Bertolucci, a freelance journalist who makes an appearance in Resident Evil 2. This file contains photos and files documenting events after the Raccoon City tragedy, and was filed away as a highly confidential document by the U.S. government. It’s never been seen by the public… until now. 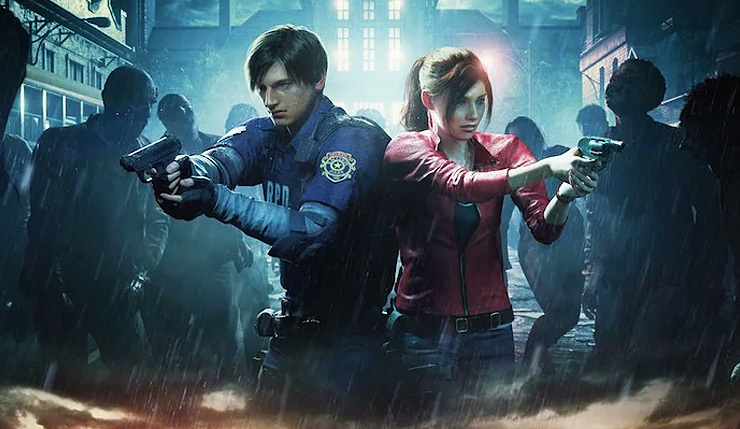 Digital Soundtrack: A voucher code for a 25-track album featuring new songs from the remake of Resident Evil 2, as well as a selection of arrangements from the original game. Resident Evil 2 Deluxe Edition costs $70, while the Collector’s Edition will set you back $200. Wccftech’s own Chris Wray got a chance to check out the new Resident Evil 2 at Gamescom – you can check out his full impressions, right here. The Resident Evil 2 remake shambles onto PC, Xbox One, and PS4 on January 25.